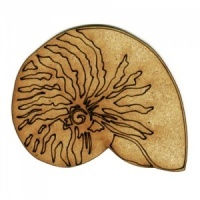 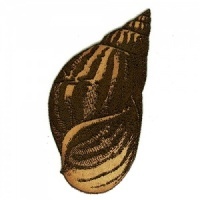 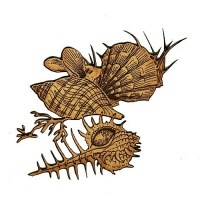 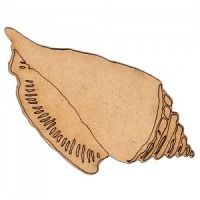 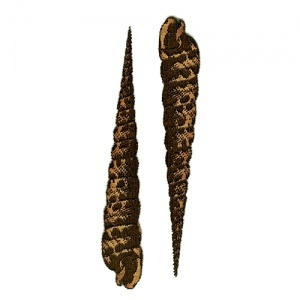 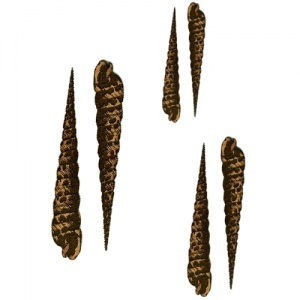 Spiral seashells come as a set of 2 with very detailed engraving. 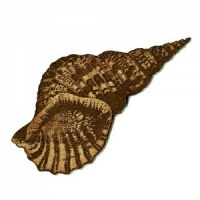 Ideal for nautical, seaside and beach themed projects. 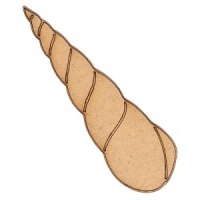 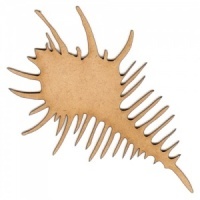 These shell designs are laser cut from 2mm MDF and each set is available in 3 sizes - select your choice from the options above. 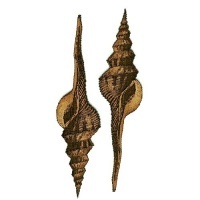 Measurements given are for one shell - you will receive 2 shells in the size chosen.